Carl will be joining the team in July and initially will be working as a Child Therapist in the Centre. Carl has a Masters in Psychology (Professional) and is currently seeking registration as a provisional psychologist. 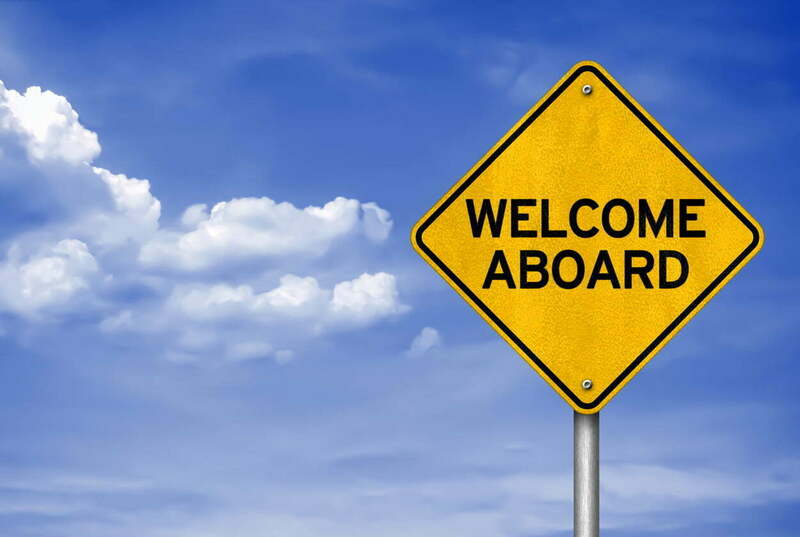 Once approved, this means that he will be fully supervised (by senior registered psychologists) in his work with children in the Centre as part of his internship with us. An “internship” in psychology speak, is a paid placement in an organisation where beginning psychologists are supervised and able to learn from other psychologists. Carl brings with him to the Centre his previous experience working as a school psychologist. He has a strong interest in working with primary school aged children with anxiety and is passionate about making a difference in children’s lives. His recent study means he has the benefit of fresh knowledge and up to date research to inform his practice. Carl isn’t able to offer Medicare rebates to his clients yet. As such he will be offering reduced session rates for both private and NDIS clients. Please contact Tracey at reception on 9274 7062 for further information about Carl or any of our services. 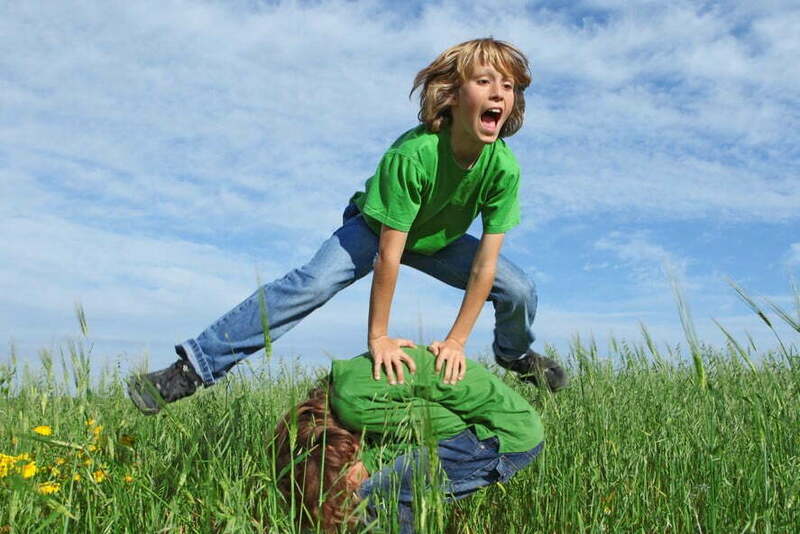 School Holidays – Excitement or Terror? School holidays can be a great time to hop out of routine and reconnect with children. For many children it’s also a very necessary break after a very busy term. While some parents love school holidays, we also have families in the Centre that approach it with a sense of dread. Aside from keeping one (or a mob) of hungry, tired, easily bored children busy, there is also the challenge of staying on top of all those other responsibilities that don’t stop too. Set a school holiday budget for activities (and stick to it). Feeling out of control about finances can add to the stress. Rather than have children asking to go to everything that happens during the holidays, set a budget and involve them in the decision making about outings and special events. Aside from teaching good life skills, this will also help to head off some arguments. Plan activities in advance so that children have something to look forward to and some structure during the week. This isn’t just about special outings. It can include things like swimming lessons and play dates. Have a calendar up somewhere easily visible so that children can see when things are happening. It helps them to anticipate and make the most of their “free time” at home. There are lots of school holidays activities that don’t cost anything (other than time and travel). Draw on the activities that the council, local shopping centre and libraries have to offer to help mix things up and keep things interesting. Set rules in place at the start of the holidays for things like device and TV time. Being clear about expectations helps reduce arguments. Also we want children outside taking advantage of the sunny weather when it’s shining. Think about all that lovely exercise they could be doing during the day, to help them fall asleep at night (and create some quiet time for you!). Have other family members help where they can. Where you can involve other family members in school holidays plans. It’s helps make the time fly, gives children other interesting experiences and parents time to have some down time or catch up time. 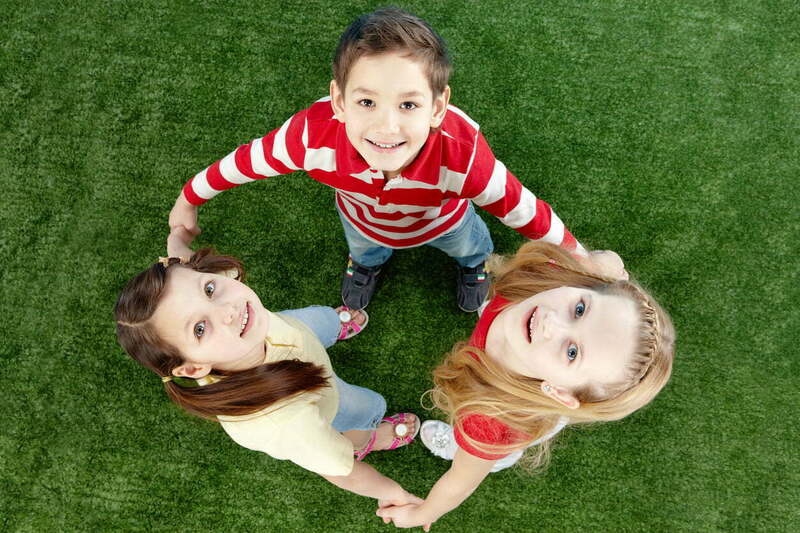 Combine forces with other families and schedule play dates or activities. Wandering around Perth Zoo is so much more enjoyable with another adult present to chat to as the children roam. Having a chat with another parent (s) while the kids occupy themselves is a great thing in so many ways. Aside from the kids entertaining themselves, the parents get some down time too. Set designated “Parent Rest” times. A miserable stressed parent makes for miserable school holidays for kids too. Give yourself permission to take some time for self-care. The Centre is open all holidays. Some of the consultants will be taking leave though. Please contact Tracey at reception on 9274 7062 to find out when your consultants are on board or to make at time to check-in with them. From all of us at the Centre we hope that you and your family enjoy the holidays! Parents often ask us how to help support therapy goals in between therapy sessions. The most important thing that you can do as a parent is to create learning opportunities for your child so your child can practice the skills they are learning. Being a parent means juggling many balls in the air at the same time (particularly if you have more than one child). However there are simple steps that you can take and can weave in during the day that will help your child progress in the therapy. For those of you currently accessing services from the ABACAS Team, you may have heard them talk about Natural Environment Training (NET). NET is using the principles of ABA to teach in the “real world”, in other words outside of therapy sessions. For example, let’s imagine that a therapy goal for your child is manding (or making requests of others). There are so many things that children can request of others during the day. As a parent though you might choose to set some time aside to help your child practice this skill. In this example, knowing that your child loves cookies, you might bring out a plate of them and sit them out of reach. First establish motivation (make sure your child see the cookies and wants them.). Prompt your child to ask for the cookies either using one word or use a full sentence (depending on his/her therapy goal). Don’t give your child a whole cookie! If you give a whole cookie, your child will satiated from the cookie quickly hence no more learning opportunities. Instead, you might give a bit of the cookie so that your child asks for more. Most importantly, only give your child the cookie when he/she mands properly (single word or full sentence). During NET practice with parents, your child not only is practising generalising the skill (i.e. manding) from a therapist to parent, but also expanding the skill to another setting (i.e. therapy session to kitchen). This is also a great time for parents to gain instructional control from the child. And of course, it is great bonding time with your child as practice can also be fun. What else can you do to help with therapy goals? What should you do next? Ask your therapist or Program Manager what are the skills that can be generalized and how you can practice with your child at home. Temper tantrums are never fun. Children are wonderful things but boy can they challenge us at times. Staying calm as a parent when others around you are melting down into little puddles of anger, frustration and hurt requires skill, patience and practice. Even more so if you have more than one temper tantrum going off at the same time. We always aim to avoid them where we can but even with the most amazing parenting, temper tantrums will happen. Aside from children not getting what-ever it is they want, temper tantrums can be triggered by other things such as hunger, sickness and tiredness. What is a temper tantrum and why are they so hard? 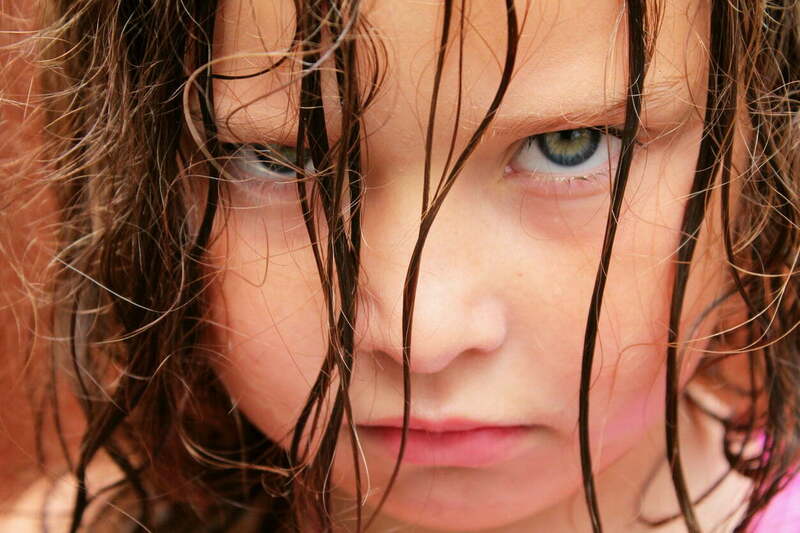 Nearly every parent, teacher and therapist who has had anything to do with children will know about temper tantrums. However just to be clear, a tempter tantrum is an emotional outburst which involves a range of different behaviours depending on the child. It can include: crying, screaming, kicking, throwing, spitting, unpleasant words and my personal favourite, breath holding. You may even be able to add a few more behaviours to the list! The goal when dealing with a temper tantrum is to be firm and consistent. Despite what your child may be doing, we also need to stay clam. Giving too much attention through shouting or being angry back at the child often backfires on us or at least makes the next temper tantrum that bit harder to handle. What can you do once the temper tantrum starts? Start by breathing – deeply and slowly. Getting angry or giving the adult version of a temper tantrum is not going to help. The more petrol you pour onto the fire, the more behaviour you’re going to get (which may include an escalation of behaviours or longer temper tantrum). Your job here as the parent is to get your child to slow down and calm down. Essentially we want the child to calm and make wiser choices. What you do next will depend on the age of the child, what triggered the temper tantrum and how well the child can calm themselves. Some children may need to be held and rocked as they clam down (think little ones), others may need to be ignored and redirected to a more appropriate action. For those temper tantrums that are triggered by physical needs e.g. hunger, tiredness and sickness, your next steps may be more about addressing those needs. Take a deep breath from your stomach. Anyone who has done singing, yoga or pilates will have been taught the benefits of diaphragmatic breathing. Breathe in while counting to five, then hold the breath. Breathe out slowly, letting the air escape naturally from your lungs. You may need to do this a few times to stay in that calmer place. Some of us are able to engage our imagination and take ourselves to a more relaxed space. For example visualise yourself at the beach on a warm, sunny day, or any place that you associate with peace or calm. Walk away – if it’s safe. Time out isn’t just for children. If it’s safe to leave your child for a moment, step out of the room until you’re ready to re-engage. Put some music on (not too loud) and wait until both you and the child are calm. As mentioned above temper tantrums are very normal. There is help available through our Psychology team if your child starts to have them regularly or it’s getting harder to manage temper tantrums. Please feel free to contact Reception for more information about our Psychology Services on 9274 7062. We’ve been covering a lot of techniques to help children learn new skills or sequences of skills in the last few ABACAS Tuesday blogs. In addition to finding about task analysis, we’ve also learned that there are various starting places to teach skills from. Steps don’t always need to be taught from the first step to last. There are different starting places. However the goal is always to use prompting and reinforcement (praise) along the way to teach new steps. To finish off the series we’re going to cover off two last techniques – Forward Chaining and Total Task Chaining. For many parents, this is often the technique of choice – in other words starting at the beginning – and in many cases it makes sense. In forward chaining, steps are taught in ‘forward order’. The learner starts with the first step of the routine, with the second step in the routine prompted. Forward Chaining is often used when the student already does the first step but cannot sustain whole task with multiple steps. 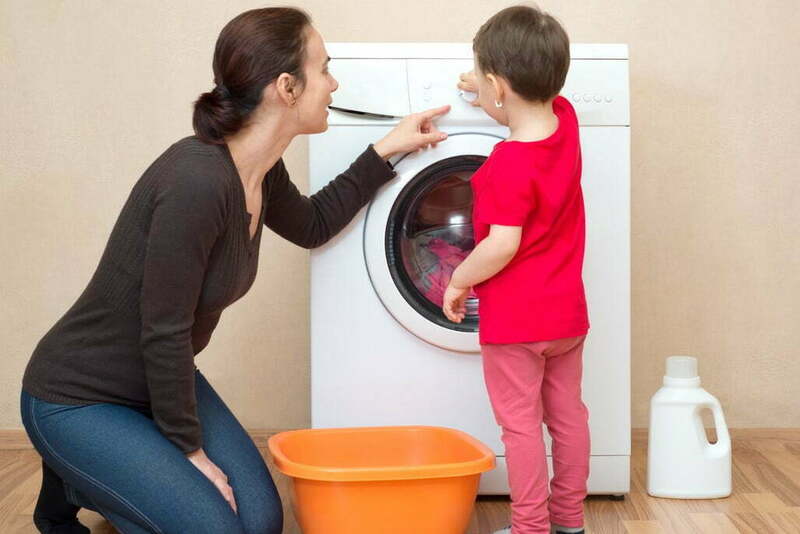 An example of a Forward Chaining could be a child helping with the laundry. The first step is taking the full basket of clothes to the laundry room. The child is already doing so, then you can prompt the child to put clothes in the machine. You might do this by showing the child or using verbal instructions. The fourth and the last method of Chaining is the Total Task Chaining (Total/Whole Task Presentation). This method teaches all steps in one learning trial. The steps that need support are prompted or modelled. You would use Total Task Chaining when when the child obtains multiple steps in the sequence and can independently perform some steps but might still need support with some other steps. Unsure of what method are to use to teach your child a new skill? Start a Task Analysis and do a quick assessment on what skills can the child perform, what skills need support, and what level of support does each skill requires. This will show you where to start. Once you have an idea of steps and what skills the child can currently do by themselves, then it will become clearer which of the chaining techniques you can use. You are always very welcome to contact Jenny Lin, Program Manager for help and advice. The best way to reach Jenny is through reception on 9274 7062. The Do’s and Don’ts of Sleep Routines for Children. As adults we know what it feels like when we have a poor night’s sleep. We can wake up the next morning feeling like we don’t have energy, grumpy and can even experience “brain fog”. Children also are effected by poor sleep, particularly when poor sleep happens night after night. Poor sleep patterns in children can lead to increased irritability, behavioural problems, memory and learning difficulties. While there are different kinds of sleep difficulties, the two most common are sleep onset and sleep disturbance. 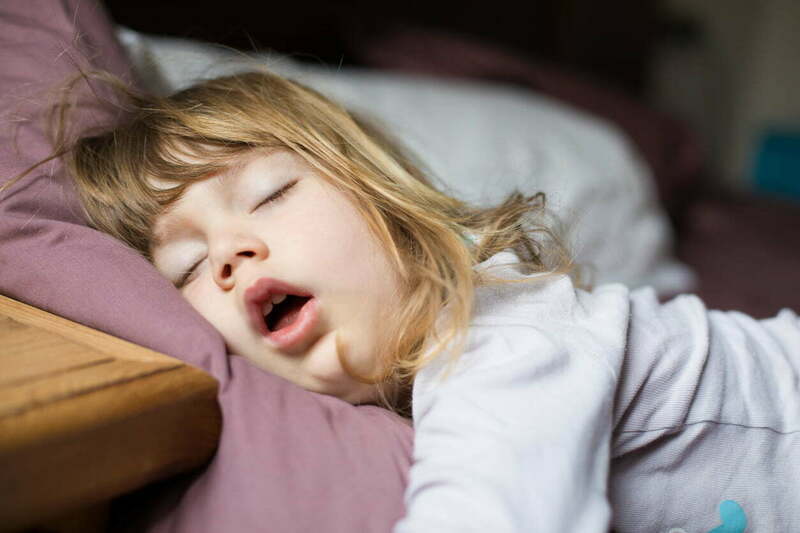 Sleep onset difficulties are where your child simply struggles to fall asleep. This can look like frequent calling out or “escape” attempts from the bedroom. Your child will be complaining that they just can’t fall asleep. In the more extreme cases, you and your child may end up arguing and in tears over their inability to settle. And all of this occurs at a time when both you and your child are naturally tired. Sleep disturbances are where your child falls asleep but wakes up and finds it hard to resettle. For some children this can happen once a night, for other multiple times. In either instance, this causes difficulties for other family members (not just the child) as they go looking for you or siblings in the middle of the night. A good place to start is to look at how they prepare for sleep. A sleep routine is all the routine actions we take on the way to putting our head on our pillow. We all have a sleep routine but some actions are more helpful than others. Don’t spend too much time trying to settle the child (e.g. rocking or cuddling the child) when they can’t sleep. 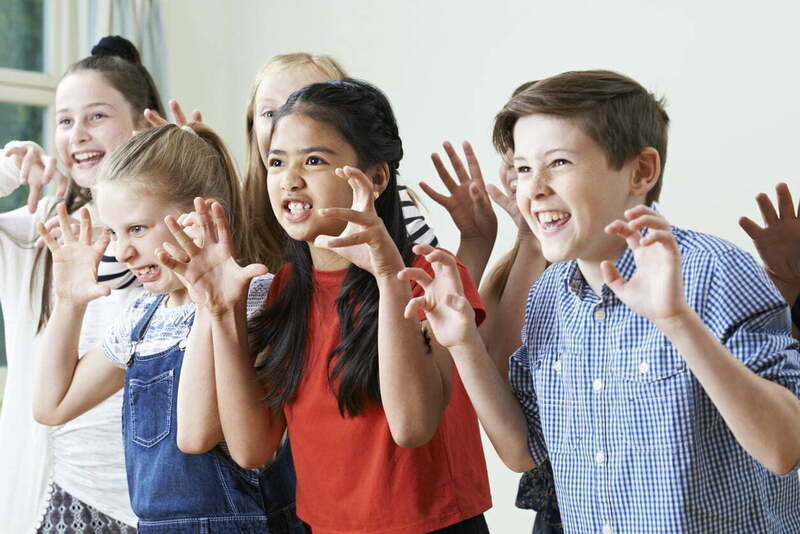 Aside from giving lots of attention, it may be stopping the child from learning self-soothing skills themselves and may actually keep them awake longer. Making sure that there is sufficient quiet time in the routine…at least 20-30 minutes and putting this in at the start of the routine. Very few of us wind down in 5 minutes! Trying to incorporate a bath into the routine (for those children who like baths). A warm bath is an excellent way to relax the body. Be careful with showers though – they tend to refresh us and wake us up. Leaving nightlights on. Younger children in particular find this comforting and fortunately we are spoiled for choice in terms of brightness, colours and shapes. Reassure anxious children that you will come back during the night and check on them and that you are in the next room etc. This can help soothe any worries. Being consistent. Sleep routines take a while to establish. Need more help with your child’s sleep? The psychology team in the Centre can help with further assessment and strategies. Please call our Reception on 9274 7062 for more information. Jenny Lin (Program Manager) and one of the Behaviour Therapists from the ABACAS Team will be running a school holiday program for children aged 10-14 years who are interested in developing their business prowess. Focusing on teamwork, social skills and community skills, the group will work with their team leader to design, price, advertise and sell their product. The money they make will be used for a pizza party at the end of the holidays (date to be announced). This program is best suited to children who have medium to low needs on the autism spectrum. Rachel Puan (Assistant Program Manager) will be running the Music and Movement Group these holidays. This group will focus on gross motor, social skills and musical activities to keep kids active during school holidays. While it is will include lots of fun and games, children will also practice listening, teamwork, problem solving and hand, eye/foot coordination and balance. And importantly, they will also have a chance to have fun and make new friends. Children will be matched according to age and needs. If we have enough children we will run two groups – a high needs and low needs group. Jasmin Fyfe (Assistant Program Manager) with another of our Behaviour Therapists will be running a Drama club for children. Children will develop a play/performance piece together, designing and creating costumes and stage. The program will include lots of opportunities to practice social skills. Commitment is important because the group will be performing at the end of the school holidays for their families. These will be small groups of 3-4 children who will be matched on ability levels. To be determined based on expressions of interest from families. For groups of 3 or more children, individual fees will be $58.53 per hour. Please contact reception on 9274 7062 to a express you interest. The Child Wellbeing Centre will be running another Secret Agent Society program for children in Term Three, 2018. 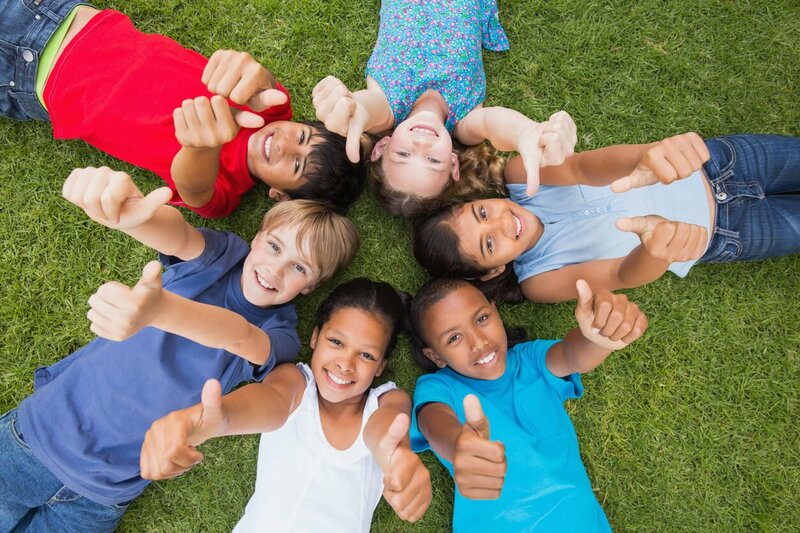 Secret Agent Society is a small group program designed by an Australian clinical psychologist, Dr Renae Beaumont, to help children ages 9 to 12 to improve their social and emotional skills. The program uses role play, home missions and a computer game to strengthen the skills learned in the group setting. Parents and schools are an integral part of the program and receive resources and support to help young agents practise their new skills. When will Secret Agent Society Run? Club sessions are from July 28 until September 22, every Saturday 9-11am. Parent training session will be held July 21st. To register interest, please contact our reception on 9274 7062. In last week’s post, we talked about a method of teaching behaviours known as chaining. Chaining is where we work out the sequence of actions that need to be taught to perform a behaviour (e.g. brushing teeth, making cookies & tying shoelaces). In our last post we focused on Backward Chaining. In this post we’re going to focus on Backward Chaining with Leaps Ahead (BCLA) technique. How does Backward Chaining with Leaps help children learn? While it may conjure up images of frogs leaping, it’s actually an extension of the technique we looked at last week. Like the name indicates, BCLA starts teaching the last step, but with the steps the child already knows or has mastered in previous learning. Given that the child already knows what to do for some of the behaviour, there is no need to reteach. Rather what we want to do is connect the dots for them in the context of the new behaviour. Children with exposure to play-doh may already know how to shape dough into small balls. If they do then we may not need to do any direct teaching of this step as it’s the same behaviour (just with cookie dough). In this example using BCLA, we would just prompt (e.g. physically show the child) this step as the child is able to do it independently. As soon as we can we will want to stop the prompting too as we focus on the step in the sequence where the child needs teaching. Working out the best technique to teach and where to start can be tricky. The ABACAS team is able to help with advice about behaviour – both how to teach behaviours and how to manage the tricky ones. Please call 9274 7062 for further information. One of the saddest things to hear as a parent is that your child has no one to play with at school. For some children making friends is such an easy thing to do while for others, it is fraught with difficulty. At the Child Wellbeing Centre, we often see children with social difficulties – both at the primary and secondary school level. Say hello – It’s such a simple thing to do but so many children forget to start by being friendly themselves. A big smile, eye contact and a cheery hello are a great way to make connections with peers. Ask a question –“Can I play too?” or “How are you?” or “What is that?” are all good ways to show someone that you are interested in being their friend. But the questions have to be positive and relevant to what the peer is doing. Share something – Children can share something about themselves or an idea they have. For example, suggesting a game to play. The trick is to make sure it’s on topic – that is – it’s related to what the other child is saying. Suggest an activity- Suggest playing a game. Asking for play-dates is fine too so long as parents are consulted along the way. Give a compliment- Tell peers something you like about them. We all like hearing positive statements about ourselves. Compliments always need to be genuine though – merely saying something nice (just for the sake of making a compliment) can sound fake and back fire. Listen too- Children need to listen to what their friends want to talk about…not just focus on what we want to say. Taking turns is an important social skills in games and in conversation too! Fortunately friendship skills can be taught. 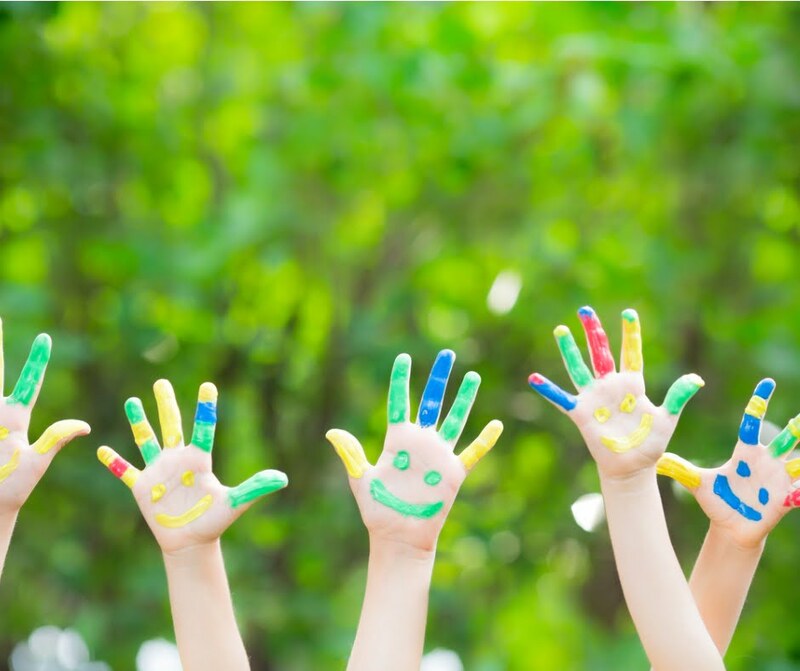 The Speech Pathology, Psychology, Occupational Therapy and ABACAS team all work with children to help them develop the skills they need to make and keep friends. Please call our reception on 9274 7062 for further information.